It's easy. Just like cooking angel hair pasta! To serve cold: Drain in a colander, rinse noodles under cold water, drain well, and place on plate. 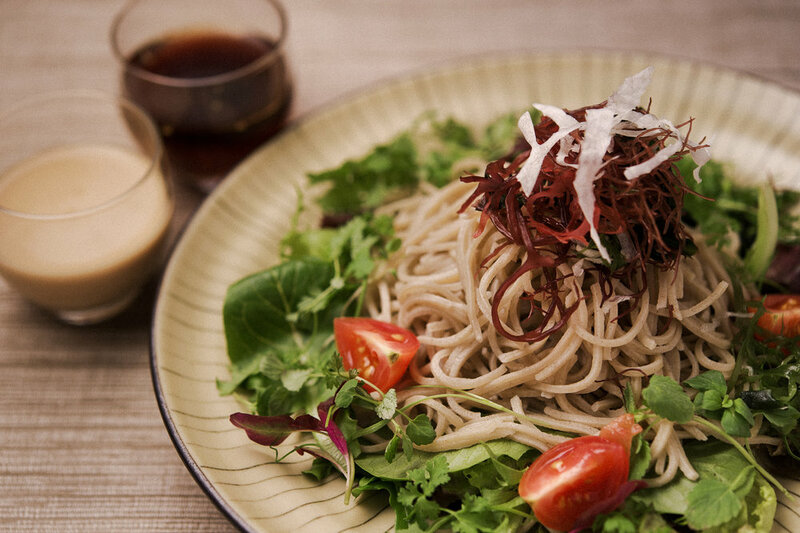 Serve with Sobaya Premium Soba Sauce as a dipping sauce. To serve warm: Drain noodles. Mix Sobaya Premium Soba Sauce and boiling water to desire taste. Place noodles in hot soup and add your favorite garnish. 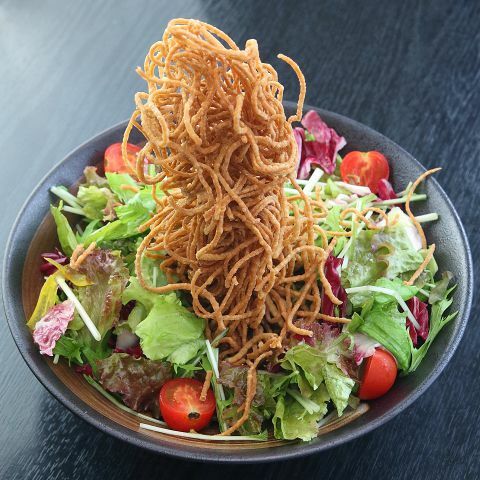 Soba can be eaten cold or hot, with soup, your favorite dressing or even stir‐fry to deep fry. 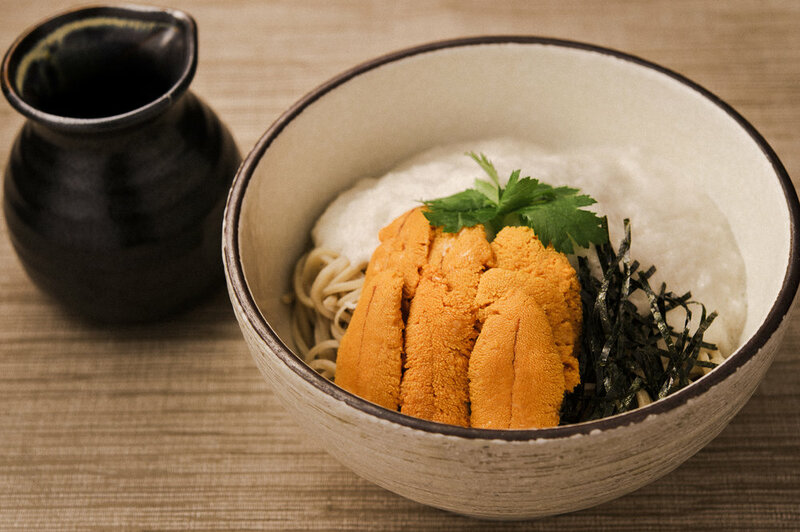 Soba noodle is vegan and soup is pescatarian however you can add any toppings with your own recipe.